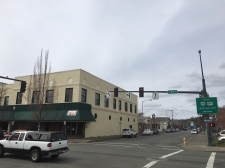 Don't miss this rare opportunity for one of the most highly visible locations in Sisters. 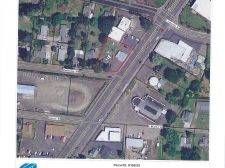 Prime Commercial property in Santa Clara area zoned C-2 on 3.09 acres. 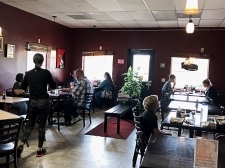 Great Business Opportunity to own and market your Lime Berry frozen yogurt store. Clean, well-maintained duplex in residential area with yard and detached garage space. 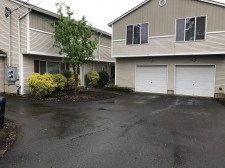 2 Bed / 1 Bath duplex in Stayton on a quiet cul-de-sac with single car garage. 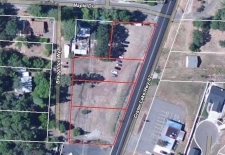 Industrial site near Rogue Valley International Airport. I-G zoning is very flexible as to usage. Perfect location for your new industry. Just off Highway 26 North of Madras. Located on Cherry Lane. 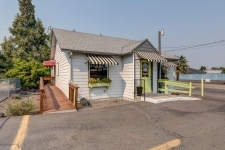 Well established turnkey Sunriver coffee shop/bakery. Established in 1982.